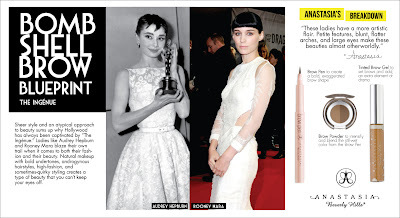 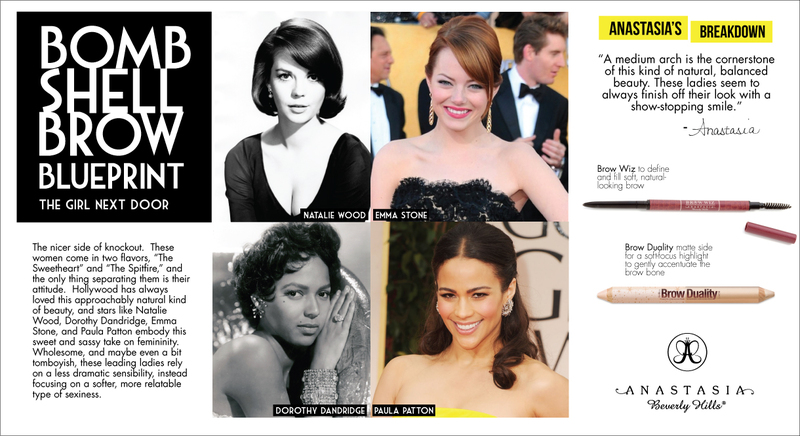 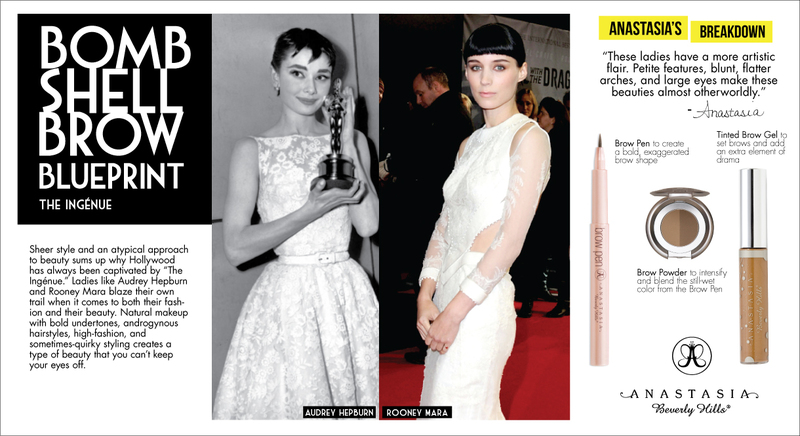 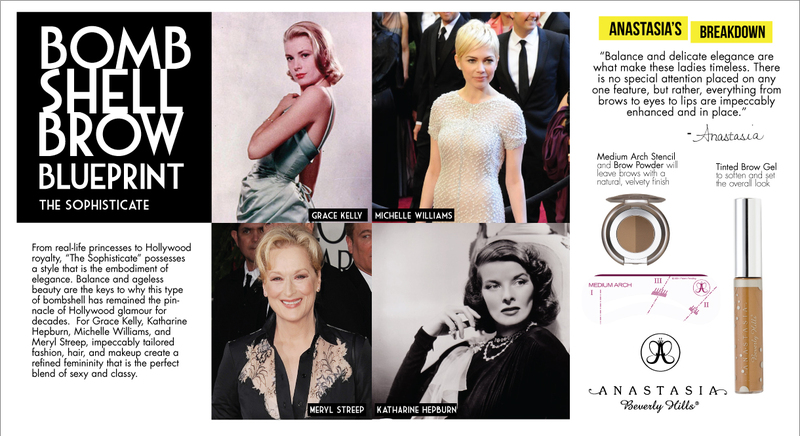 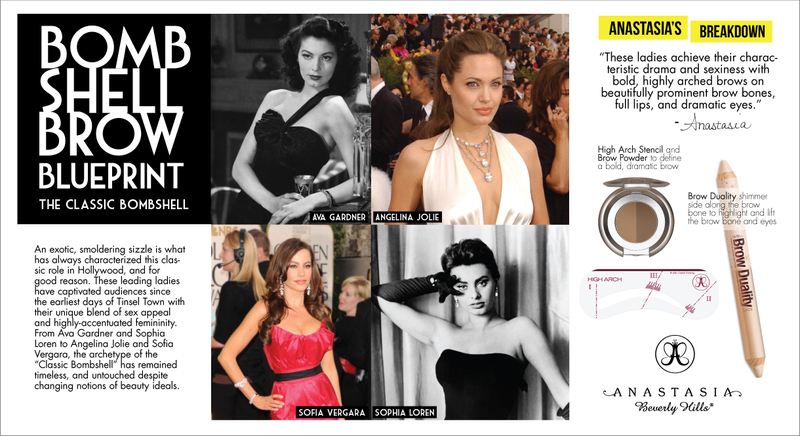 Continuing my post about the best dressed (and worst) list of the 2012 Oscar night, here are some very interesting series from Anastasia of Anastasia Beverly Hills (the Hollywood brow expert, see my review here) on the "Classic Hollywood Full Brow". Kok bisa baru skarang sih aku nemu ini blog? 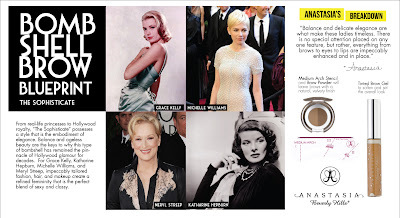 i think i'm gonna stay here for the next hour to read your blog.haha. will follow you back right away!